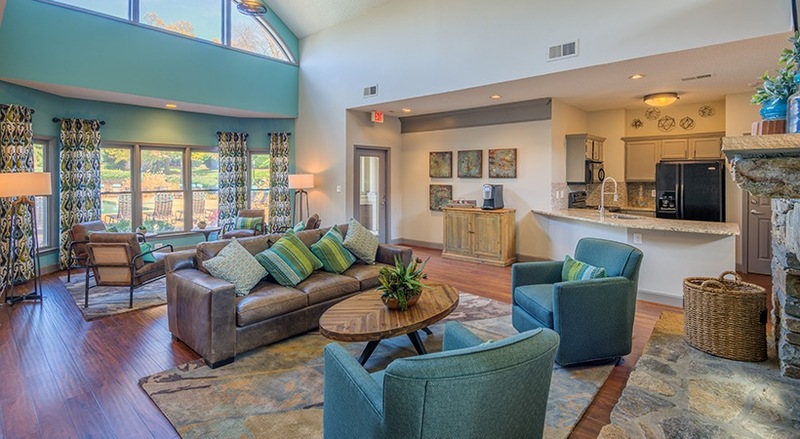 The Forest at Biltmore is a pet-friendly apartment community in Arden, NC. 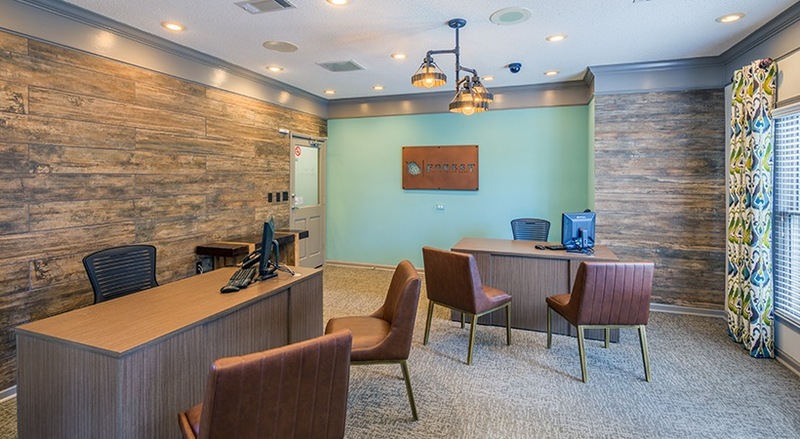 The professional staff at The Forest at Biltmore Park is proud to welcome you to our exclusive apartment homes in Arden, North Carolina, just outside of the Asheville, North Carolina city limits. 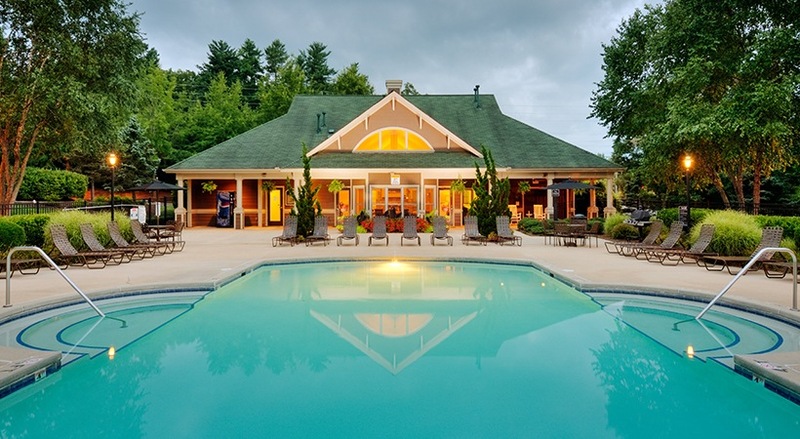 Your new home will offer luxury living in a premier South Asheville location. 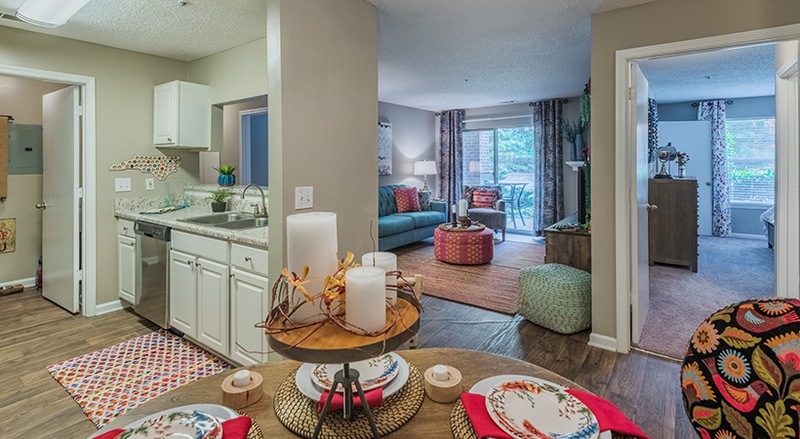 Residents value the impressive selection of floor plans and amenities, as well as the natural beauty of the views overlooking the breathtaking Blue Ridge Mountain Range. 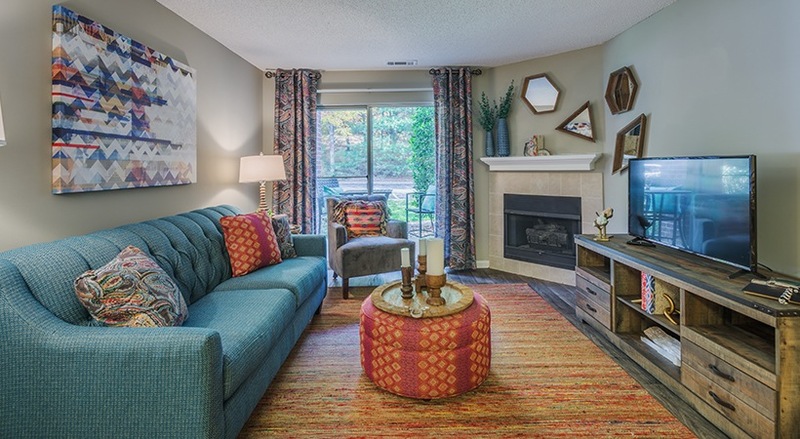 The Biltmore Park neighborhood is great for commuters with Interstate 40 and Interstate 26 close by. Your community is surrounded by some of the best shopping, dining, and entertainment options in Asheville. Downtown and other major employment centers such as Mission Hospital System, The Biltmore Company, Corporate Headquarters for Ingle Markets, VA Medical Center, Eaton Corporation, Sitel, and Thermo Fisher Scientific, Inc., are just minutes away from The Forest at Biltmore Park. There are multiple parks and outdoor recreation areas in the neighborhood, such as the Blue Ridge Mountains and Lake Julian Park, which is perfect for enjoying the weekend. This premier location puts many local attractions within your grasp.